Home Companies Xi’an Areswin Precision Machinery Co.,Ltd. Xi’an Areswin Precision Machinery Co.,Ltd. Features Compact structure, sensitive rotation and easy maintenance etc. 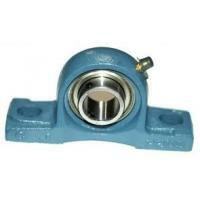 A:Areswin is specialized in manufacturing and exporting bearings. A:Yes, sure, We are honored to offer you samples. A: The MOQ is 1 pc.